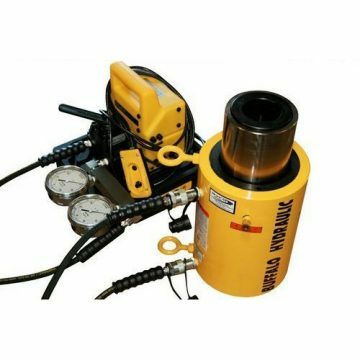 5,000 psi Maximum Operating Pressure. 50 – 120 psi Input air pressure. 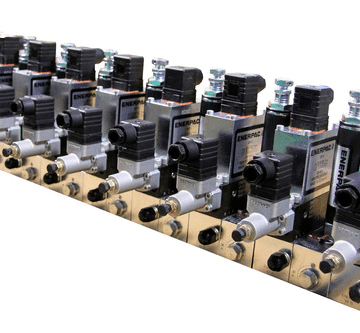 24 VDC 4-way, 3-position solenoid operated directional valve. 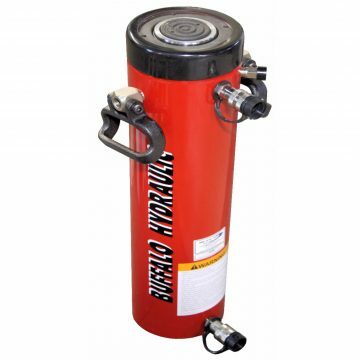 0-5,000 psi Glycerin filled pressure gauge. 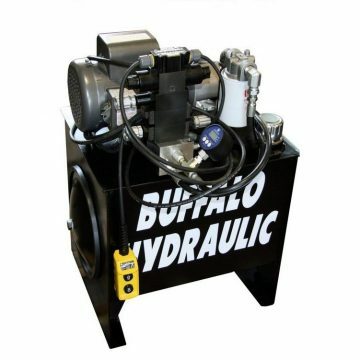 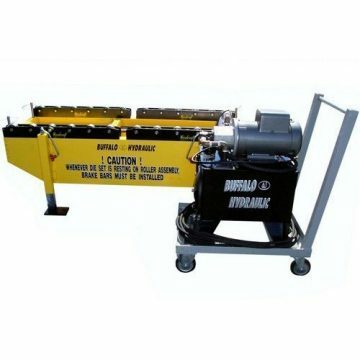 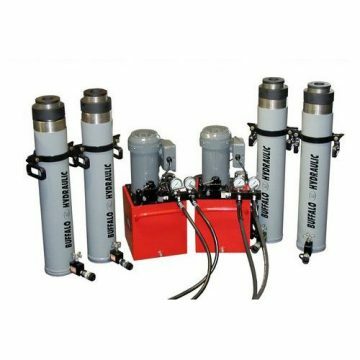 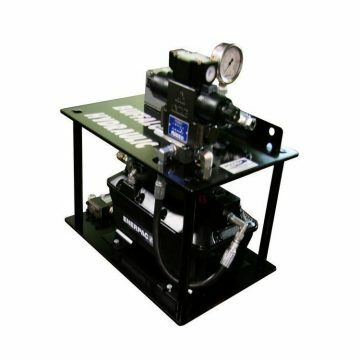 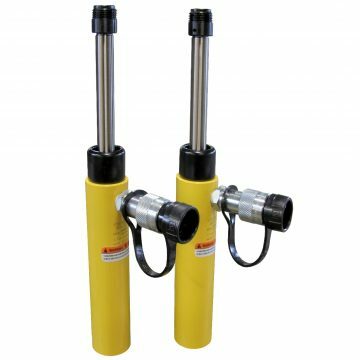 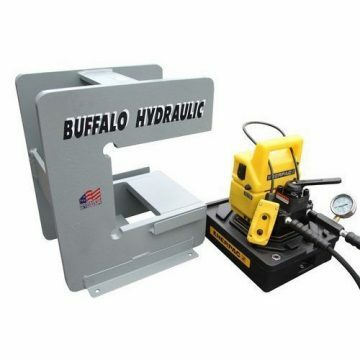 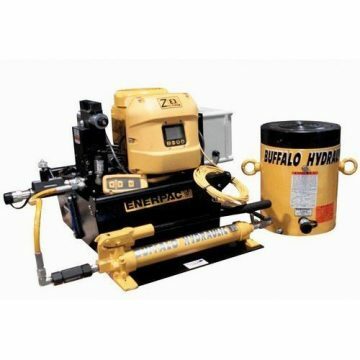 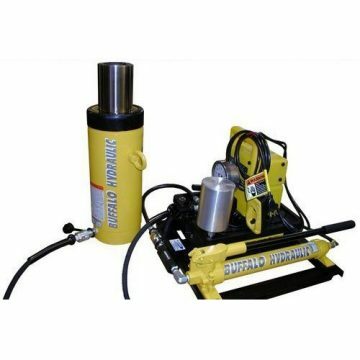 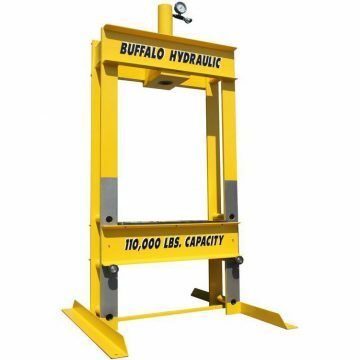 A complete air hydraulic pump system. 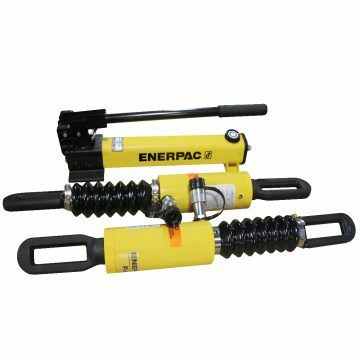 Incorporating an Enerpac PACG-5002SB neatly mounted along with a 24 VDC solenoid operated directional valve, P.O. 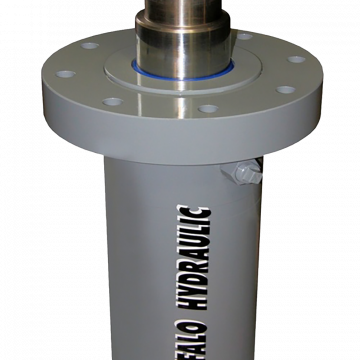 check valve, pressure switch and pressure gauge into a very compact framework.